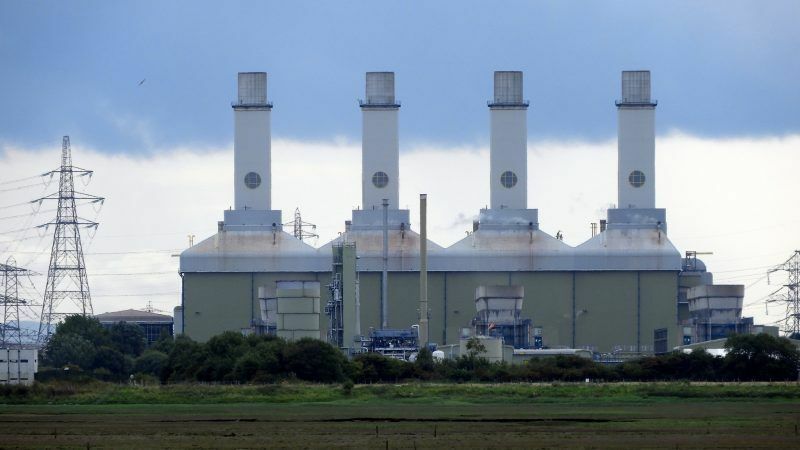 The UK has no need to build new large gas-fired power stations to replace the coal plants that the government has pledged to switch off by 2025, the World Wide Fund for Nature has argued. EURACTIV’s media partner, The Guardian, reports. The gap can instead be filled by renewables, battery storage and flexible technologies, allowing the UK to go from “coal to clean” and skip new gas completely, according to a report by the environmental group. The analysis challenges the orthodoxy that phasing out coal will require large new gas plants. Big energy firms including Drax and Germany’s RWE want to build large-scale gas plants on the sites of former power stations in Yorkshire and Essex, respectively. Almost half of the gas industry’s hopes for new power stations for Europe are slated for the UK but developers have failed to win subsidy contracts through the main route to market, the government’s capacity market. The government is planning to launch a review of the scheme later this year, which renewables proponents fear could tilt the balance. Gareth Redmond-King, the WWF’s head of climate and energy, urged ministers to ensure the review does not open the door to gas. He said: “If we don’t need large-scale gas, if it can’t compete with renewables and there’s no need for it, why would you need a route to market for it? The last large gas plant to be built in the UK was in Carrington in 2016 – the first since 2012. 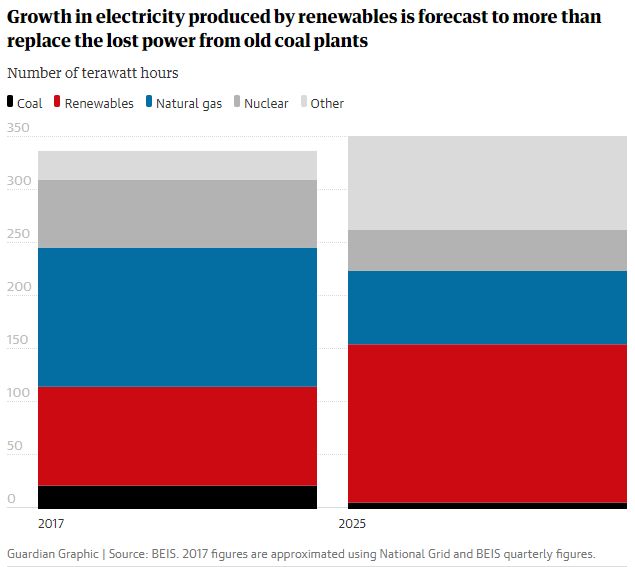 Using official government forecasts, the WWF found that the growth in electricity produced by wind, solar and other renewables would more than replace the lost power from old coal plants. Around 95% of that renewable energy capacity is already being built or contracted under government subsidy deals. Most of the growth will come from windfarms out at sea. The government has allocated a £557m pot of funding for more renewables subsidies between now and 2025. That should bring forward the remainder of the new capacity needed as coal drops off the grid. WWF also called on the government to reconsider support for solar power and onshore windfarms, both of which have had subsidies axed. “We’re trying to remind the government there are other cheap renewables [beyond offshore wind] that they could be supporting,” Redmond-King said. 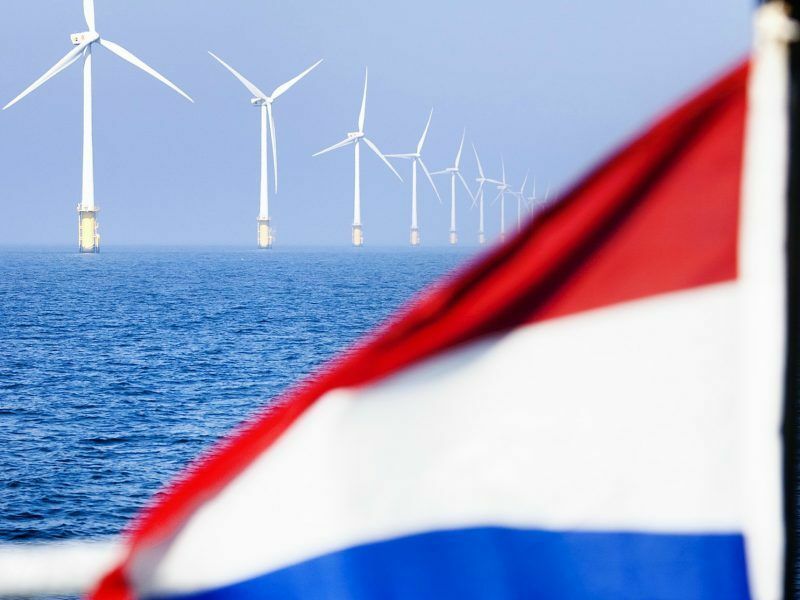 The Dutch government has begun to follow through on its renewable energy pledges by awarding Swedish firm Vattenfall two contracts for what will be the world’s first wind farms to be built entirely without public money. He added that he was encouraged by recent comments from the energy minister, Claire Perry, who has said the government is working “really hard” to allow onshore windfarms to be built with public subsidies in Scotland and Wales but not England. A BEIS spokesperson said: “We are one of the first countries to commit to end unabated coal power and are leading the world in encouraging other countries to make the same commitment. With clean growth a key pillar of our modern industrial strategy, we are growing our economy while cutting emissions. 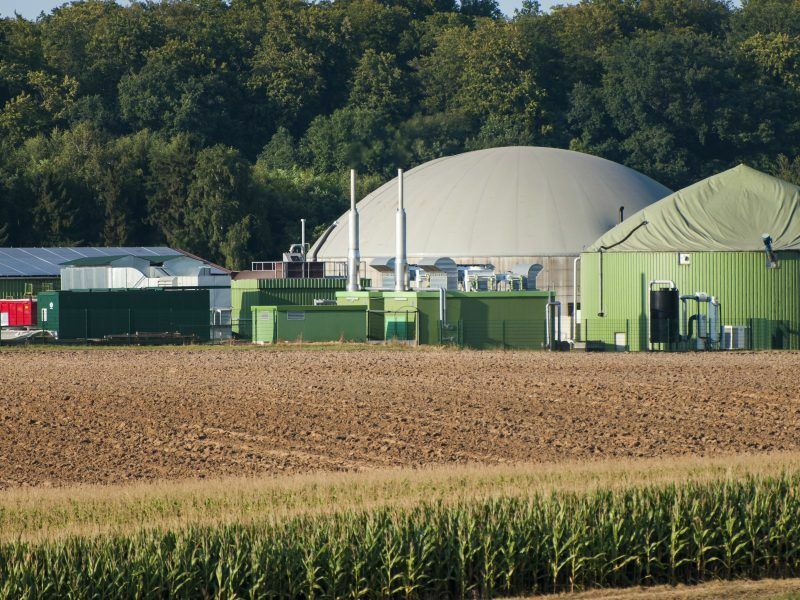 There is a vast potential for green gas in Europe, generated from sustainable resources such as biomass and organic waste, some of which can directly be injected into the grid or take the shape of hydrogen, writes Claude Turmes.